at KEEPSAFE we can help. Our storage facilities work on the amount of Sq Ft or Metres Sq you require, you may have no idea on the amount you need so that’s why we’ve come up with our handy Size Estimator. 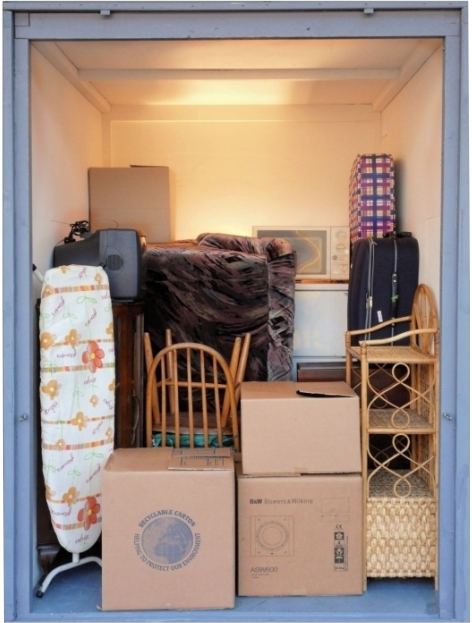 There are seven different sized storage containers, each costing a different price each month.